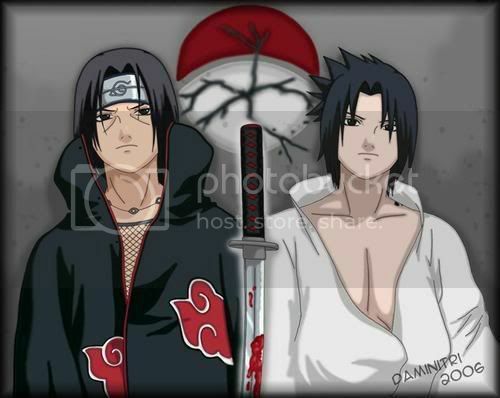 dude naruto rocks and so duz ur avi!!! 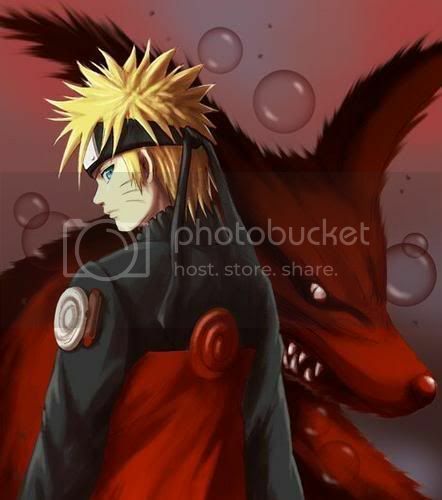 ps loooooooooooooooooooooooooove naruto and naruto shippuden! wat happen to yur gaia it looked better then that?